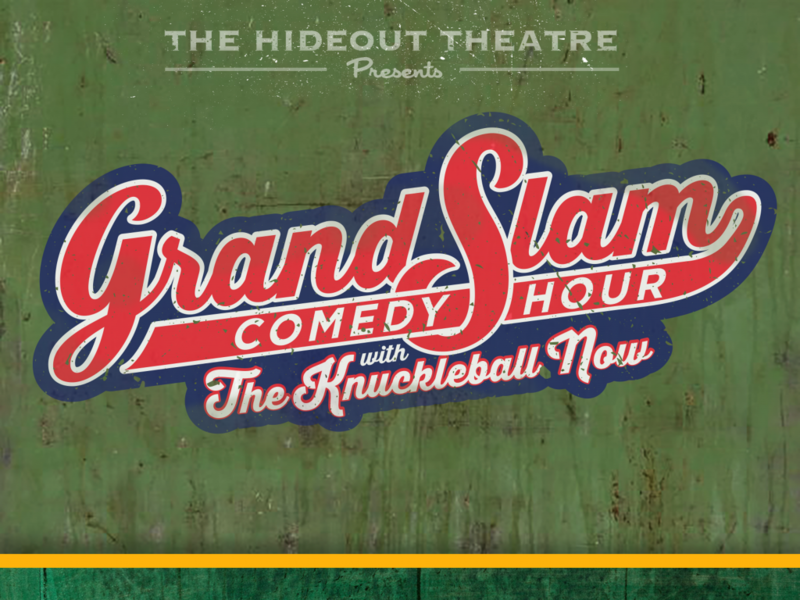 Every third Friday at 7:30pm The Hideout Theatre presents The Grandslam Comedy Hour, an evening of improv comedy for those who like their comedy to be a home run every time. Join one of Austin’s powerhouse improv companies, The Knuckleball Now, and a resident guest group for an evening of unrivaled rivalry and entertainment. 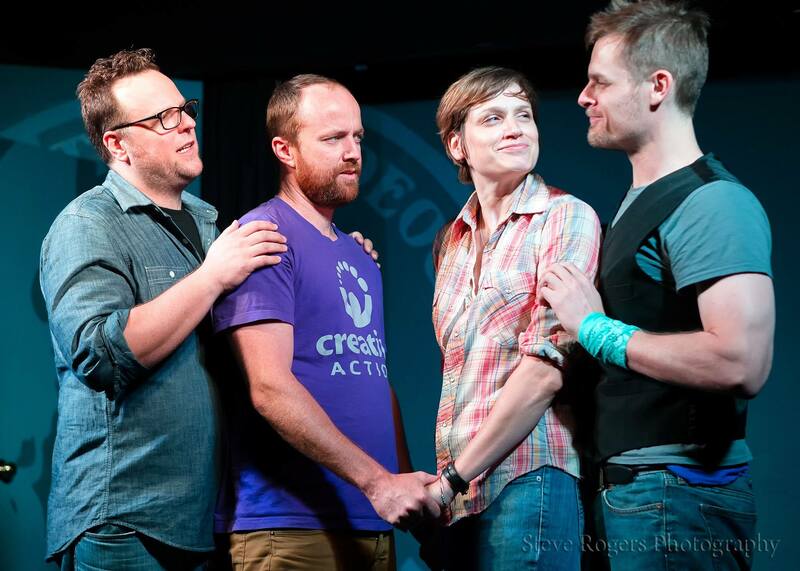 The Knuckleball Now is an Austin improv troupe dedicated to high speed, high risk comedy. With a starting rotation of Craig Kotfas, Lee Eddy, Ace Manning, and Mike D’Alanzo, TKN gets inspiration from the crowd’s last received text message. Performing what they call PEAK & POP which creates a series of quick scenes that build a positive energy and a collection of themes and characters… soon the audience and players will have a bond with “inside jokes”… Each show is a “You had to be there moment”…. will you be there?